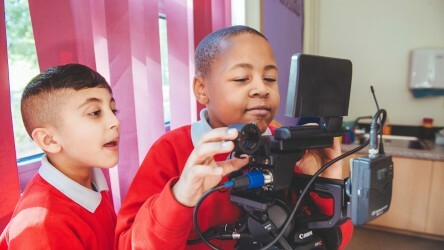 Following the successful Into Film project Make Film - Greatest Generation in 2015 this resource provides lesson and activity ideas to engage learners with archive film and support children and young people to make their own documentary films. 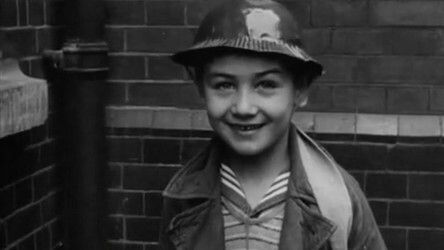 The resource includes activity outlines and resources to engage children and young people with these questions: What is the Greatest Generation? What was life like in 1930-1960? 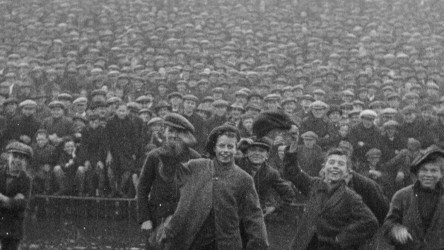 What can we learn about 1930-1960 from archive film? What is a documentary? 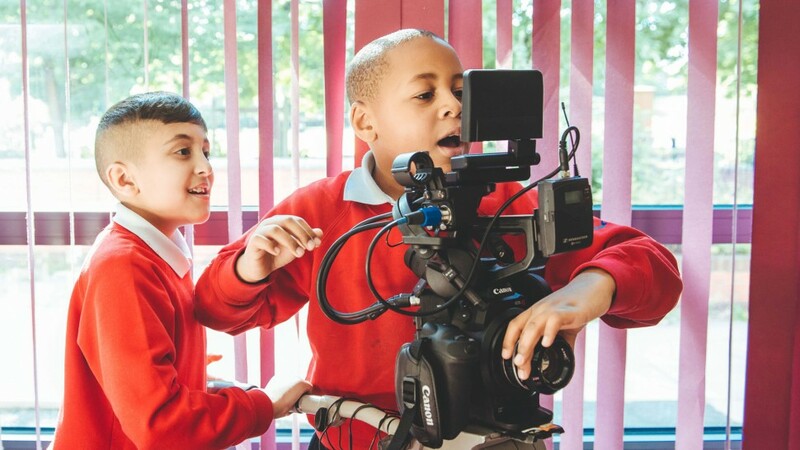 How can we make an informative and entertaining documentary? And how do we interview an eyewitness? A presentation to support investigation on archive and documentary film. Guidance notes to support work with archive and documentary film. 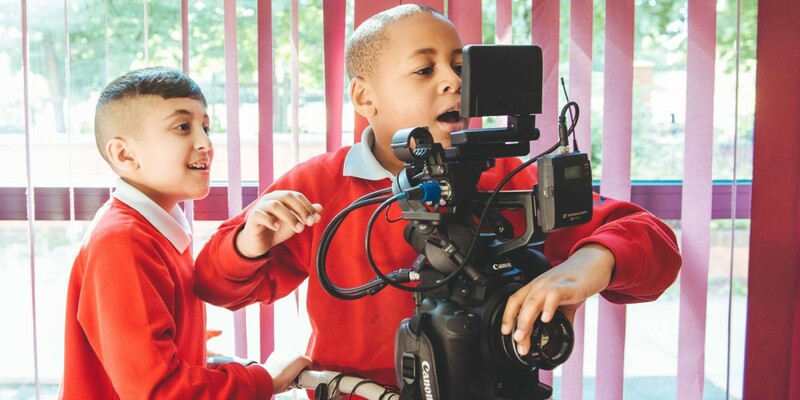 Explore your local area and its history through this documentary filmmaking project.